What are your options? Where should you start? If you think engineering is the career for you, visit "So You Want to be an Engineer" and get started right now! Students become a part of A&M from day one, and are guaranteed full admission to Texas A&M upon successful completion of the two year program. For more information, visit austincc.edu/tamuacademy or contact Kenneth Franklin at 512-223-7702 orÂ kenneth.franklin@austincc.edu. 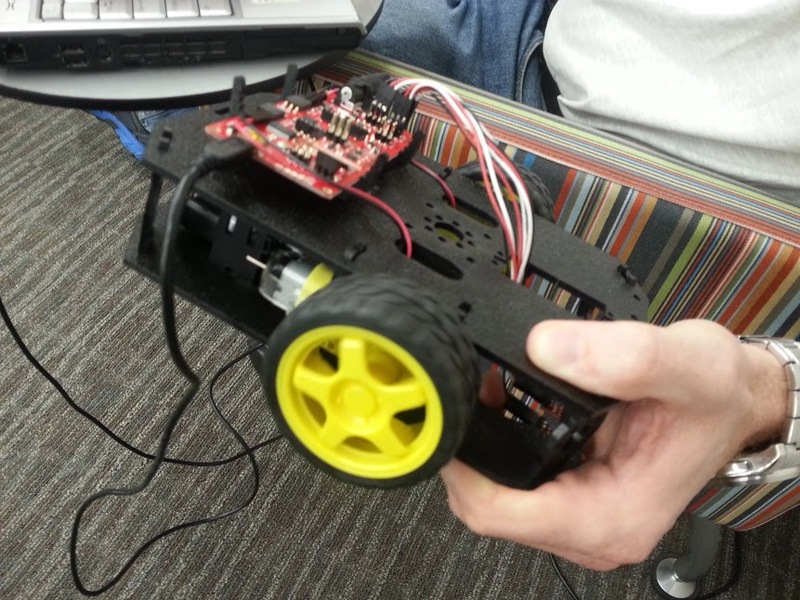 Exciting things are happening in our Engineering program here at ACC. 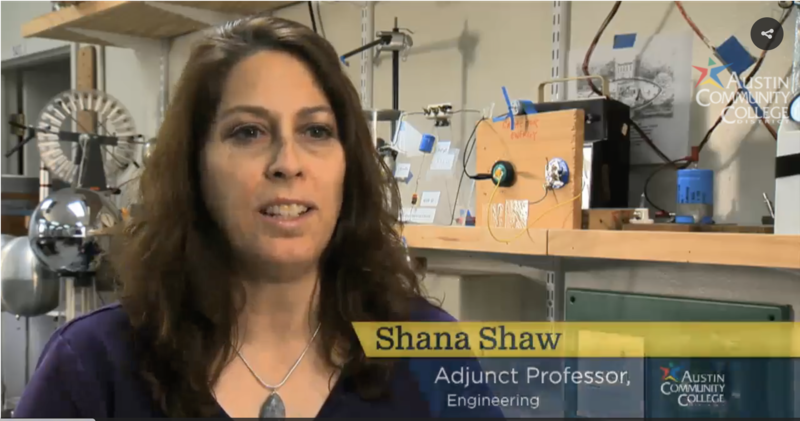 Click on the video to hear Professor Shana Shaw talk about ACC and the A&M Engineering Academy at ACC. Transferring to a Four Year School? 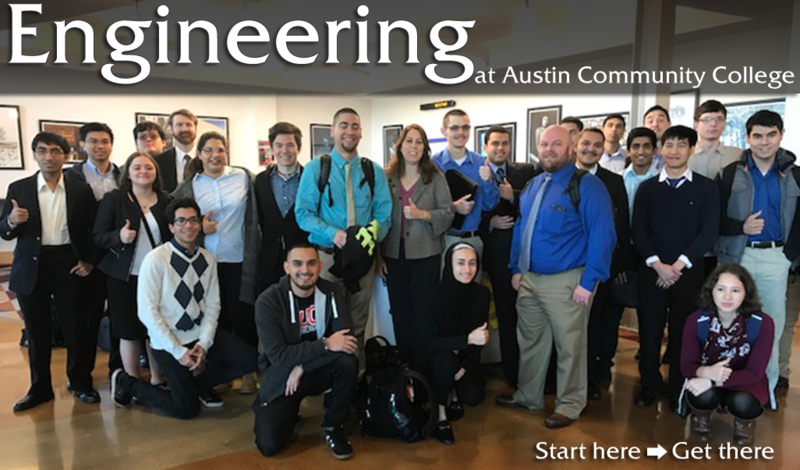 If you are taking Engineering classes at ACC, and planning on transferring to a four-year school after leaving ACC, click here to view our transfer guide that will help you determine how your Engineering classes will transfer to some of the nearby Texas schools. For additional transfer assistance, visit Transfer Services for Students - Online Resources. What course should you take, and in what order? 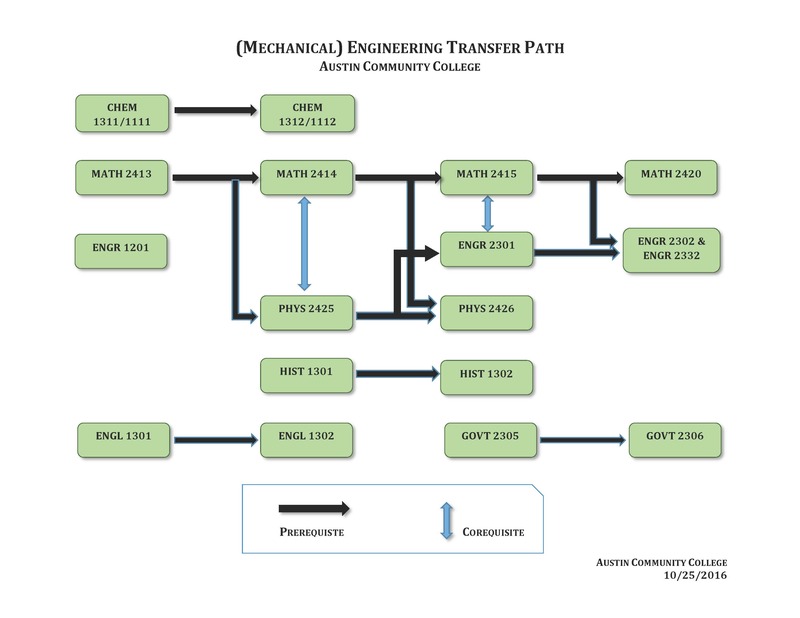 Here's an info graphic for the Mechanical Engineering transfer path. Resources and tutoring is available for all ACC students in the tutoring labs and in the computer centers at ACC. Group study rooms, open access computer labs with software and tutorials are available. If you are a student with special needs, check out the assistive technology also available in the labs. Check the schedules for times and location. Interested in a career in engineering? Here is some helpful information about the different branches of engineering.